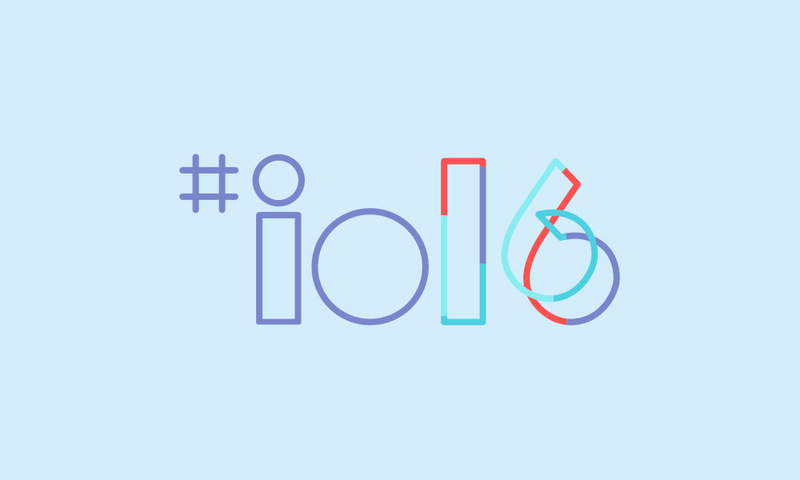 We already know when Google I/O 2016 will take place — May 18th-20th — but now we know when registration begins. The all new Google I/O 2016 site is now officially live, and they’ve given all the details we need about the registration process. Registration opens at 9AM Pacific March 8th and closes 5PM Pacific March 10th. You don’t need to wake up early and race: Google is doing this year’s registration raffle style again, so you put your name into a hat and hope to have your name called later on. Tickets cost $900 for general admission and $300 for students. Students registering must have valid documentation to prove their enrollment, and your ticket cannot be converted to general admission. You can not transfer or sell tickets, and you can not sign up on behalf of anyone else. You can request a refund for a ticket if you decide you can’t make it, but you only have until April 29th to do so. You will need a Google account to sign up. There are many more things to know, so be sure to read the FAQ at the Google I/O site, and make sure you sign up once March 10th hits to make sure you have a chance. Let us know if you’ll be taking a crack at it! More info at the Google I/O site.